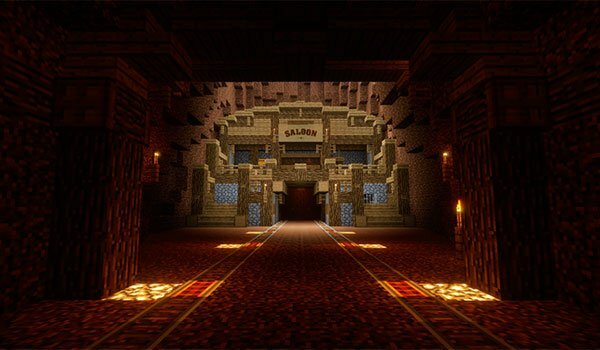 Gold Rush – Conquer the undeads 1.8 is a map where you play a miner looking for gold. This character with his friends miners were digging in the mine obsessed with finding large amounts of gold. Gradually, they came to great depths, and inadvertently ended up waking the undead who lived in the mines. Now we must repel waves of undead, to prevent escape of mines and run free around the city. Stop the enemies, and traders seeking to change bullion mined by powerful weapons. This map is intended to be playing individually or for a maximum of three players. The map is intended to address a total of 30 waves of undead, or you will you be able to withstand the thrusts? 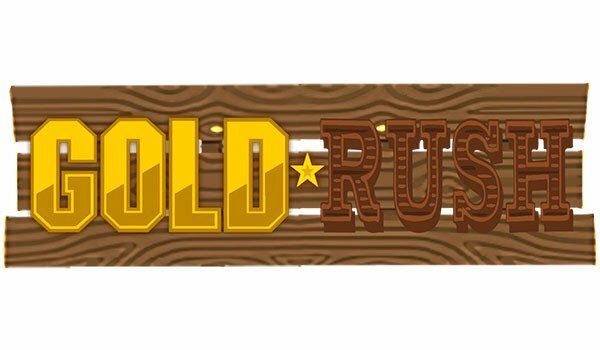 How to install Gold Rush – Conquer the undeads Map for Minecraft 1.8? Prevents undead escape the mine!